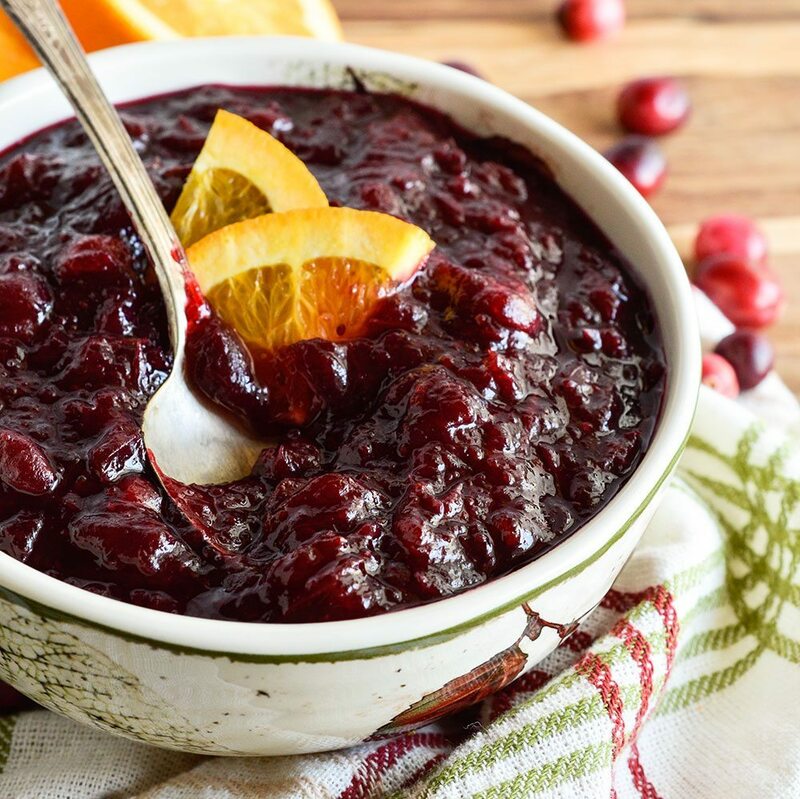 Canned cranberry sauce is full of high fructose corn syrup and added sugars. Ditch the can and make homemade cranberry sauce instead! It’s quick and easy. Just toss the ingredients in your slow cooker and let it do the work! **Coconut palm sugar is a good alternative to white sugar and is lower on the glycemic index, making it a better option for those managing their blood sugar. Combine ingredients in large slow cooker. Cover. Cook on high for 2.5 hours. Stir every hour or so. Remove lid, turn off slow cooker and allow cranberry sauce to sit for 15 minutes. Transfer to an airtight container for refrigeration.